An icon of the Europa Collection, Milano island now enjoys the advanced technology of Zephyr's DCBL Suppression System. 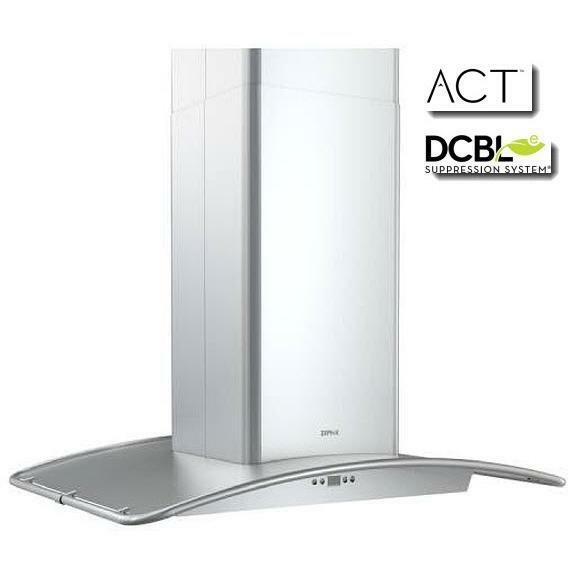 A bold technological breakthrough, DCBL Suppression transforms the Milano island into the quietest, most powerful and energy efficient range hood available today. 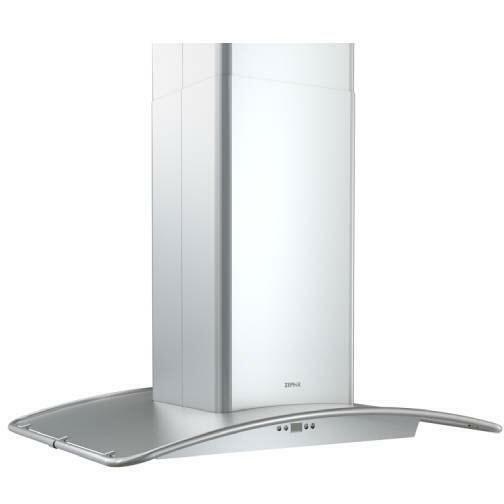 While Milano maintains the classic curved-canopy design, its performance genetics is entirely new.